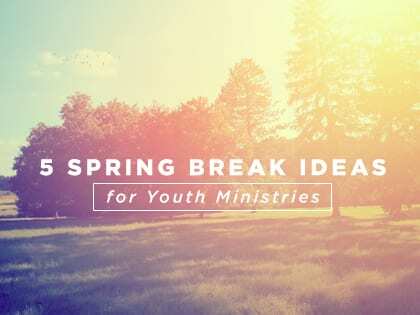 Five activities for each of the weekdays during spring break to keep your teens connected and active. 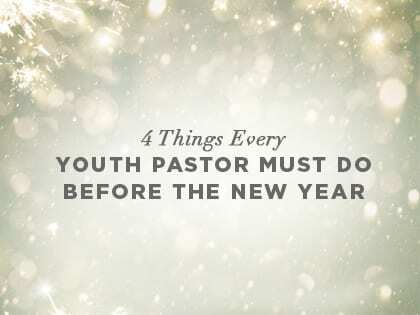 "As you wrap up another year, I hope you are encouraged by what God has done and challenged by what he’s shown you." 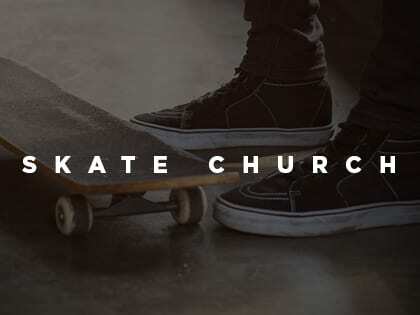 Life Point, a nonprofit ministry, opens space for teens to skateboard and offers Bible study. 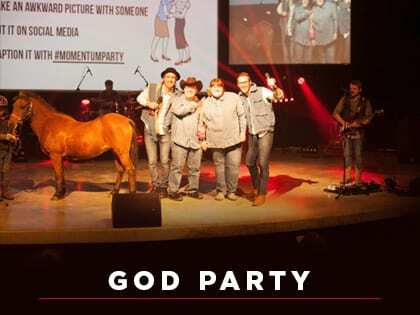 Ministry at Cornerstone Church in Highland Township hosts weekly "God Parties" for young adults age 18 to 39. 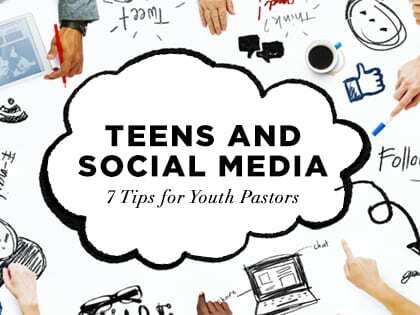 Some ways students can infuse their faith and exemplify Christ in their social media interactions—without being weird or pushy! "Whether or not you plan for it, current events will affect your students." 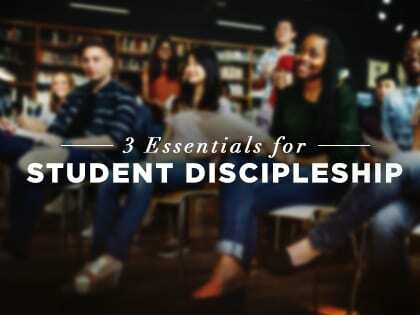 How do we help our students become more committed disciples of Jesus? 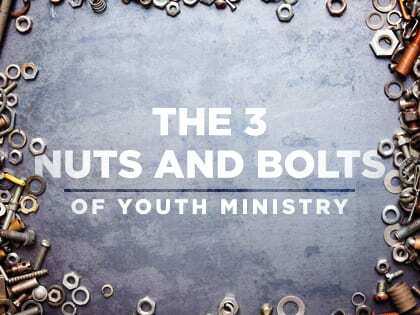 Here are three critical components. 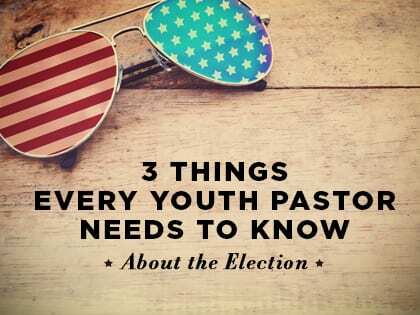 "These essentials may look different for each youth ministry, but they should always be practiced in some way, shape or form." 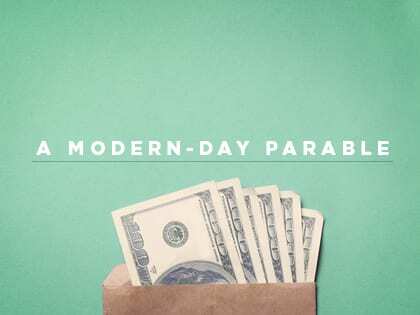 Ministry withdraws entire budget, divides it up and gives it to students with the instruction to multiply it. 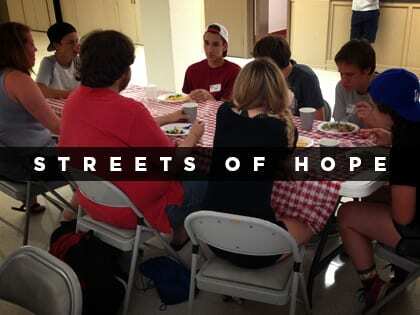 Street Youth Ministry serves 125 young people six days per week by holding events at churches and nonprofits.